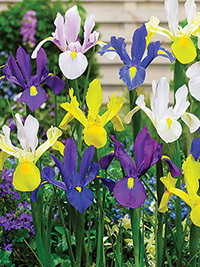 Dutch Irises Long lasting cut flowers, Dutch irises are available in a wide range of colours and our large bulbs will not disappoint. 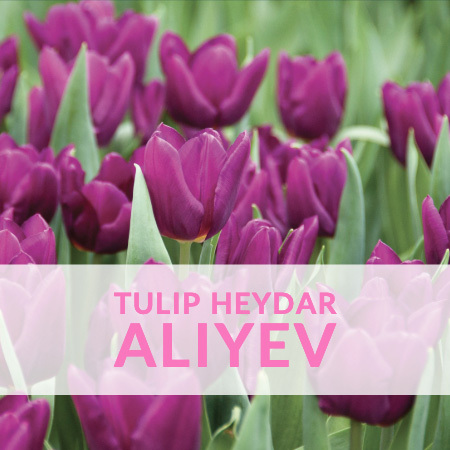 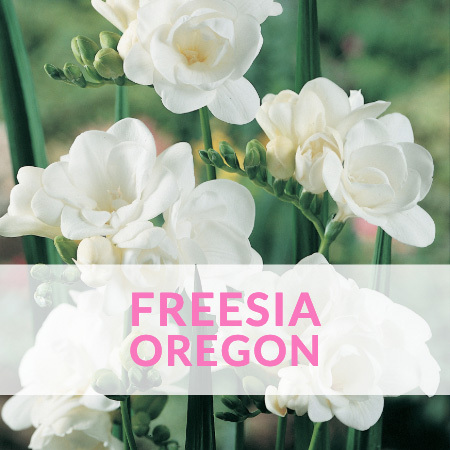 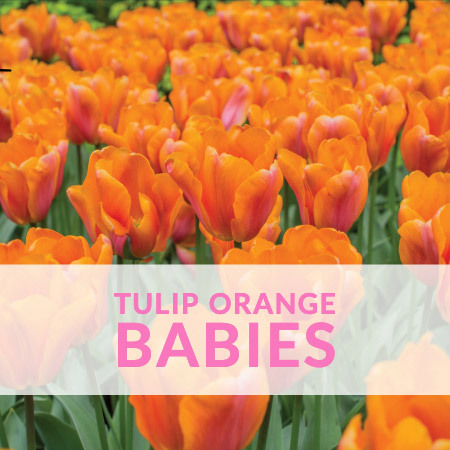 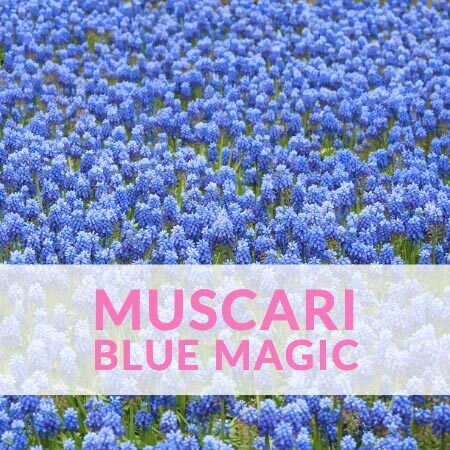 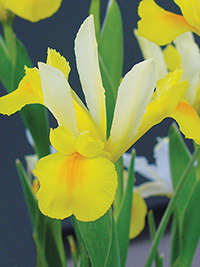 Their flowering times vary from early spring to late spring. 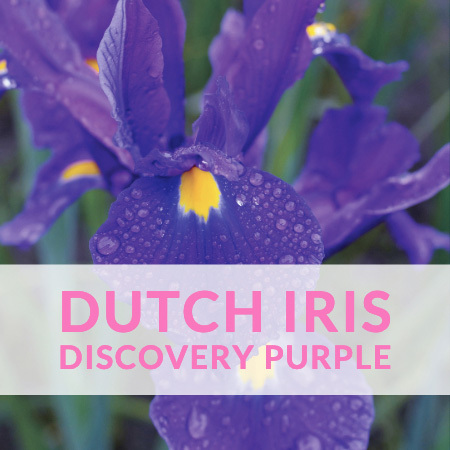 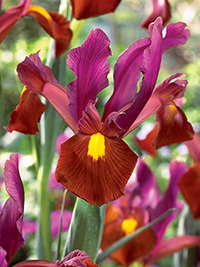 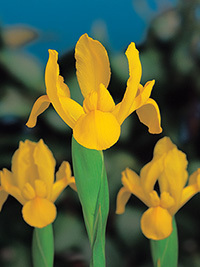 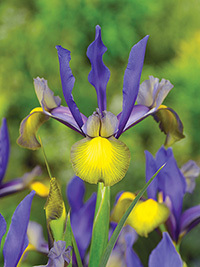 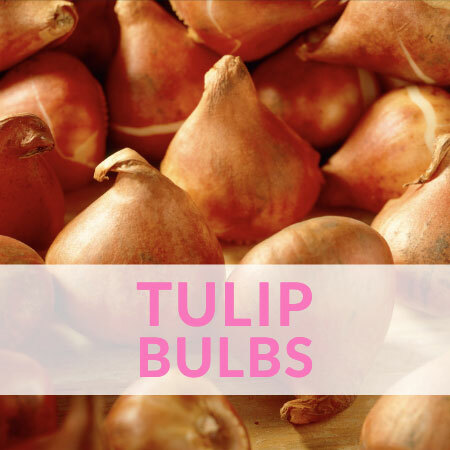 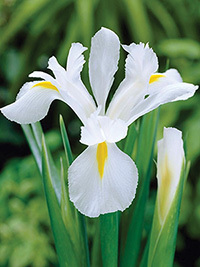 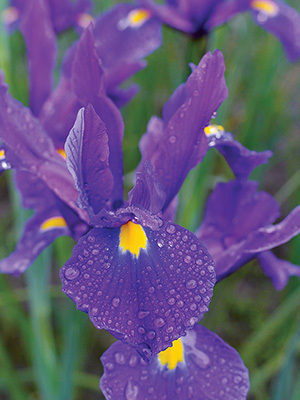 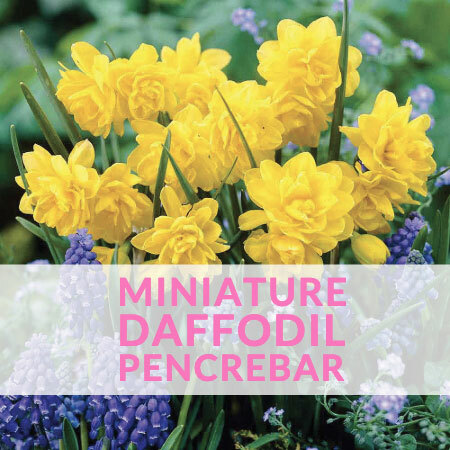 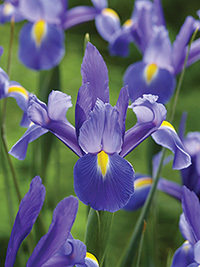 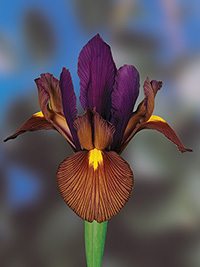 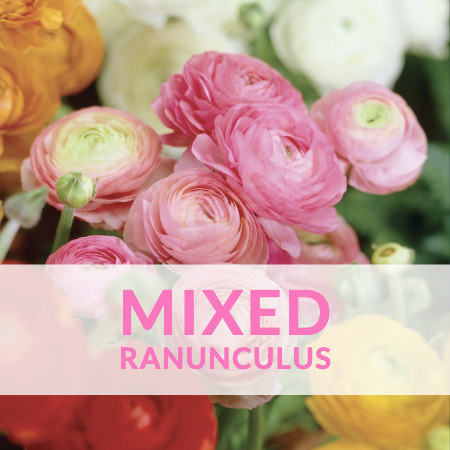 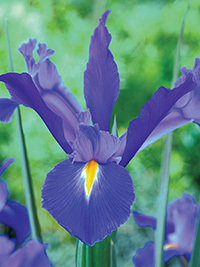 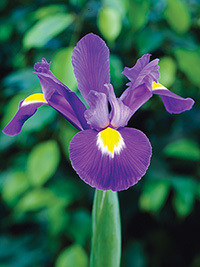 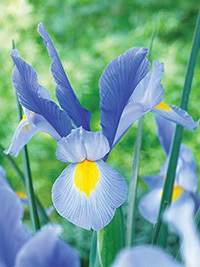 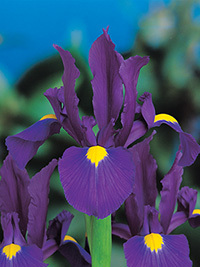 Long lasting cut flowers, Dutch irises are available in a wide range of colours and our large bulbs will not disappoint. 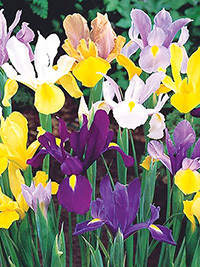 Their flowering times vary from early spring to late spring.